Impressive 2.17 acre gated estate brilliantly designed to deliver the perfect balance between architecture, design and privacy while taking full advantage of the surrounding majestic Oaks. Designed for an entertaining lifestyle, this home features multiple living spaces both inside and out that flow seamlessly together through the use of the expansive walls of Pella sliders, a cohesive color palate and rich wood finishes throughout. 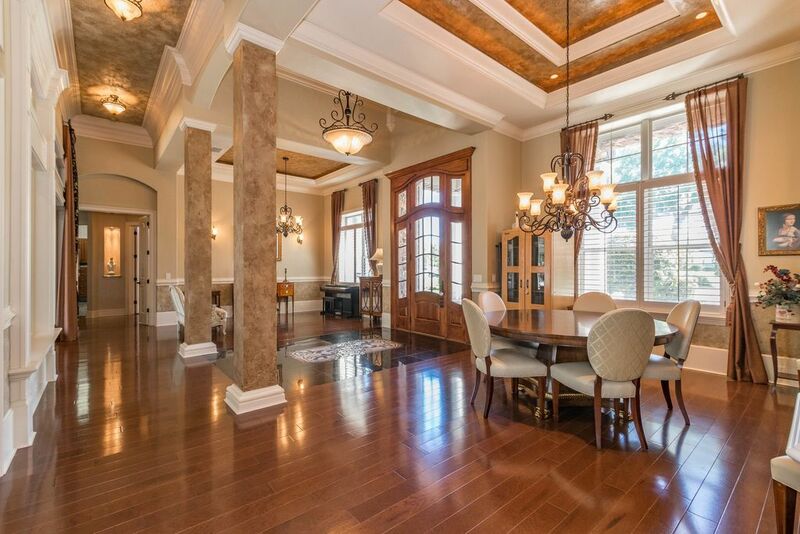 Exotic granite, intricate moldings and trim and textured walls and ceilings, all add depth and warmth to each room. Well appointed kitchen boasts Electrolux Icon appliances, concealed walk-in pantry and butler’s bar. 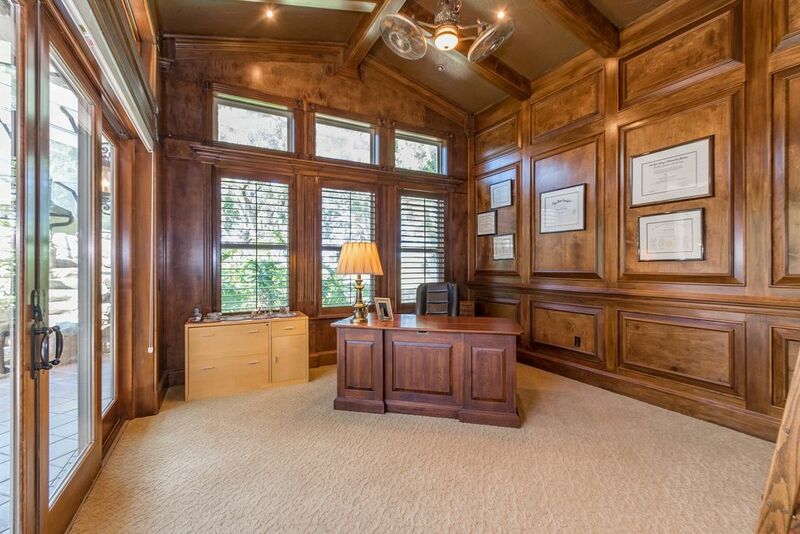 Master retreat measures 16×30 and offers a double sided fireplace, sitting room, massive walk-in closet and a pivoting bookshelf that leads to the executive office. 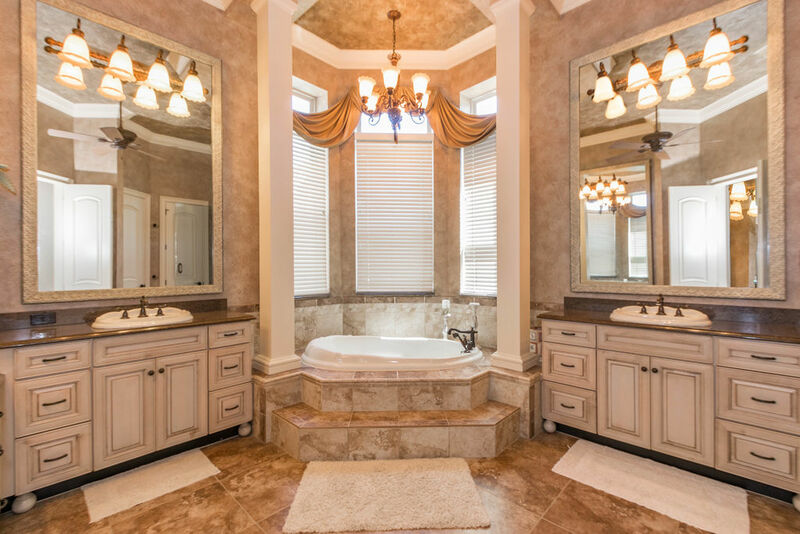 The luxurious master bath is appointed with dual vanities, steam shower and soaking tub. Impressive ground floor theater and game room. 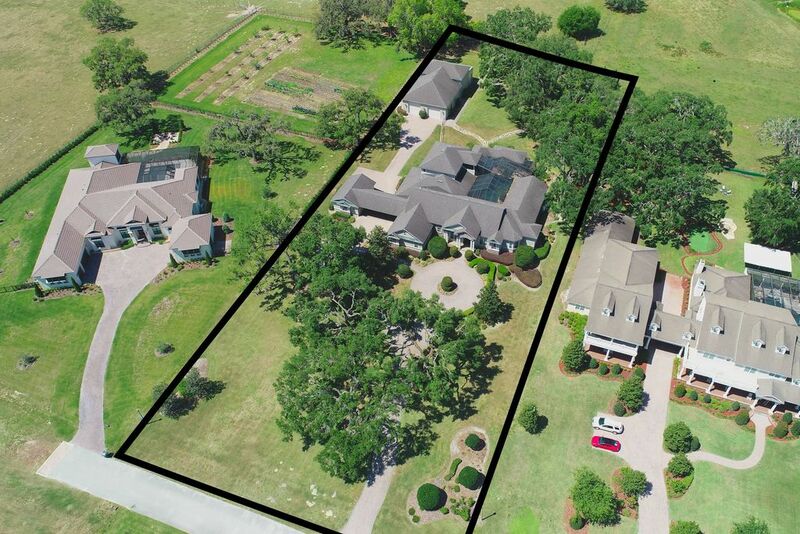 Complementing the interior, the outdoor space offers resort style living with a magnificent pool, grotto, water slide, heated spa, wading pool, cabana with kitchen, pool bath and a fireplace. Guest home provides privacy for visiting friends and family. 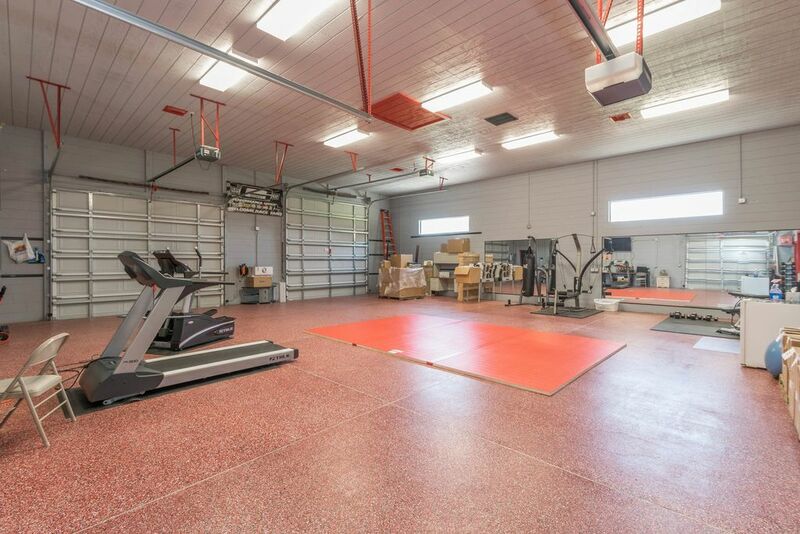 Detached 41×43 air-conditioned bay garage for the car collector or use as a personal gym along with the 20×40 racquetball court to keep the mind sharp and body fit. 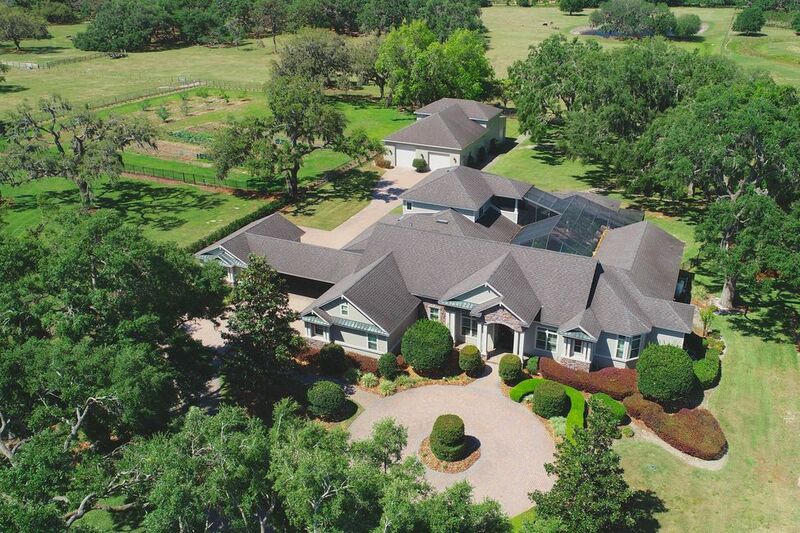 An additional garage with 2 bay doors is located behind the racquetball court. Conveniently located between Tampa and Orlando.